March is an exciting time in Melbourne. Its time for the Moomba Waterfest!! 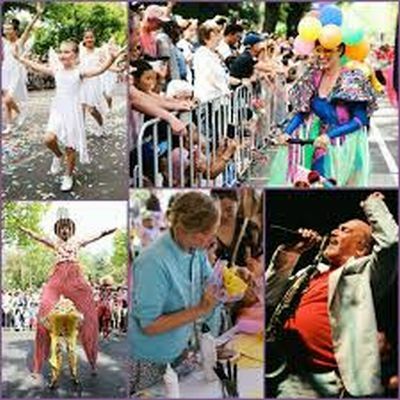 Moomba Waterfest is the largest, free, community festival in Australia! It runs for 3days along the Yarra River in Melbourne. Every year there is a King and Queen for the festival. There is also a parade, live performances, water sports, rides (for example Merry-go-round, Ferris Wheel), fireworks and much more. The word Moomba, actually means something a little rude in the indigenous language. The Birdman competition is one of the main highlights. People have to design and make their own man-powdered flying costumes. 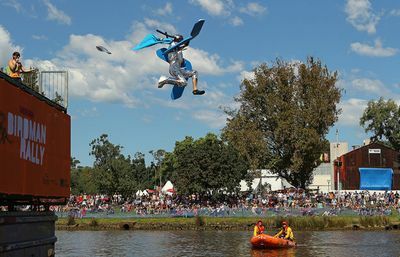 To test their creations, competitors wear their costumes then run and jump off a platform into the Yarra River. The person who flies the furthest wins. 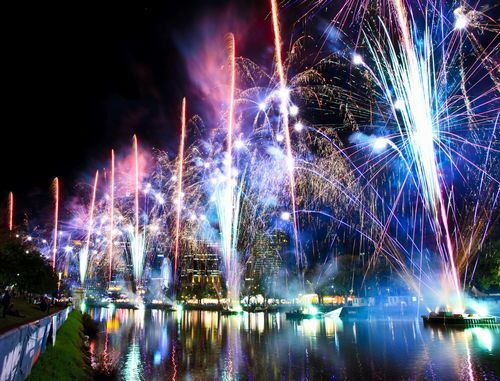 If you go to Melbourne in March, please go see the Moomba Waterfest! !